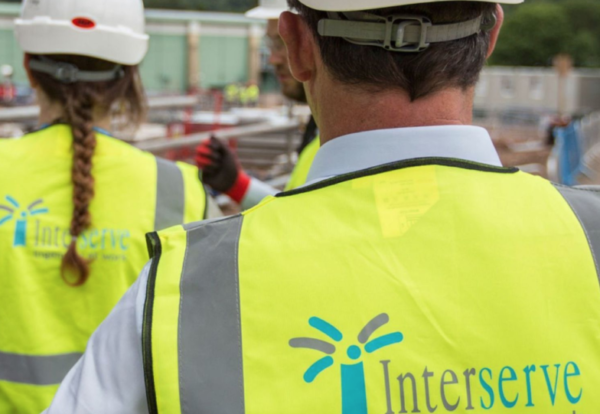 Interserve is pledging business as usual after the construction group was forced through a pre-pack administration at the weekend. Senior staff have taken to Twitter to support chief executive Debbie White’s message that it will be business as normal for staff, subcontractors and suppliers. On Friday evening Interserve plc was placed into administration, with its assets bought by lender-backed company Montana 1. This has been renamed Interserve Group. The deal only saw the plc business collapse with the rest of the limited companies within the group remaining solvent. Any firms in contract with the now defunct parent group, Interserve plc, become creditors and will need to lodge claims with administrator Ernst & Young. Around 200 firms that provided IT, HR and property management services to Interserve plc risk not being paid for work carried out. It still remains unclear how many subcontractors could be impacted. According to Interserve, which is seeking to shore up confidence in the business, suppliers and subcontractors working for the main operating businesses will be unaffected. Interserve has set up an emergency hotline for employees, customers and suppliers to answer questions about the arangements. The number is: 0333 207 4180. Construction subcontractors can contact Interserve for more details by email. Over the weekend it also emerged that outsourcers Mitie and Serco had made overtures to administrator EY to buy Interserve’s support services division, which turns over £1.7bn. The lenders are understood to have put a price tag of around £300m on this part of the business. Ross Mather, managing director for Interserve Engineering Services, also confirmed it would be business as usual. Debbie White, Chief Executive Officer, Interserve Group said: “With a stronger financial platform in place, Interserve will be able to concentrate on delivering value for our customers. “Interserve is fundamentally a strong business and with a competitive financial platform in place we see significant opportunities ahead as a best-in-class partner to the public and private sector, ” she added. Commenting on the pre-pack deal, a spokesman for EY, said: “The transaction has enabled rest of the Interserve Group to access the required additional £110m of liquidity, as well as implement the debt for equity swap and reduce the indebtedness of the group by some £480m. Professor Rudi Klein, CEO of trade body, SEC Group, said it was still too early to judge the fall-out from the moves. 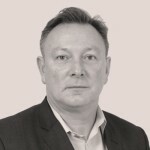 He said: “At present the outcome of any pre-pack administration insofar as Interserve’s supply chain is concerned remains unclear.